That’s what a vanguard of astronomers would like to find out, and they’re hoping to win more support for an approach that widens the nearly 60-year-old search for alien radio signals to include other alien indicators. 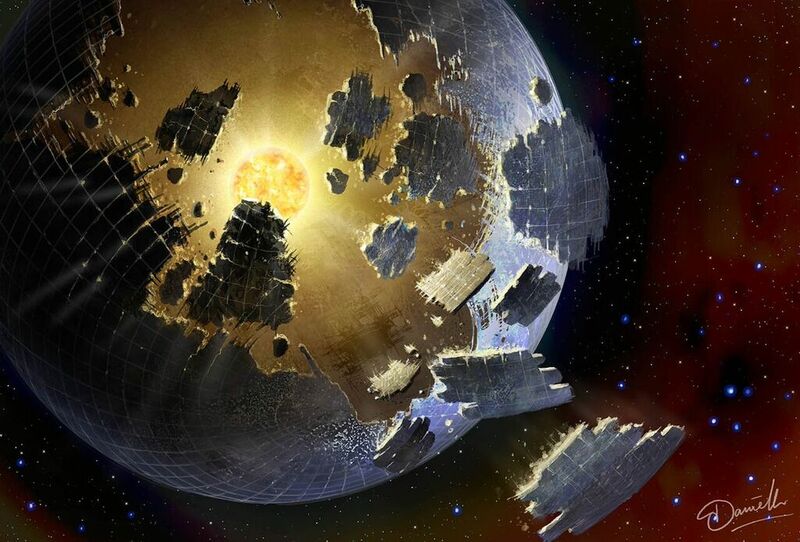 Those indicators — which could include anomalous chemicals in exoplanet atmospheres or readings that hint at the presence of alien megastructures — have come to be known collectively as technosignatures. It’s a term that originated with Jill Tarter, one of the pioneers in the search for extraterrestrial intelligence, or SETI. “When the astrobiology people started talking about ‘biosignatures,’ it just seemed obvious,” Tarter told GeekWire this week at the American Astronomical Society’s winter meeting in Seattle. This entry was posted in GeekWire and tagged AAS, Alien Megastructures, Astronomy, SETI, Space, Technosignatures. Bookmark the permalink.